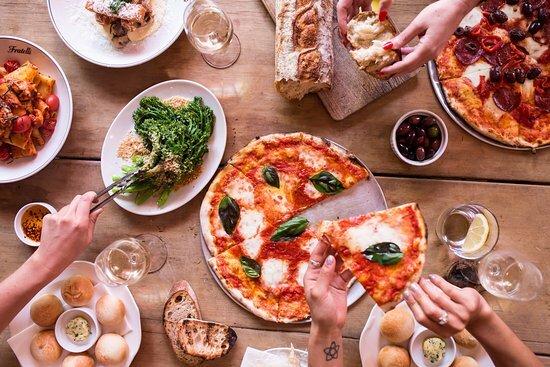 Discover Sydney and its culinary adventures through my travel diary of the places to eat, drink and socialise in Sydney. Also keep up-to-date with events and things to do in Sydney. On the edge of Mosman and overlooking the Pacific Ocean, Ripples Chowder Bay is a stunning location and ideal for those special occasions. The best time to enjoy the amazing sunset will definitely be Summer. Darling Harbour ~ Located in the inner-city in Darling Harbour and attracts many tourists and generally the city demographic. Overlooking the water and wheel of darling harbour, it is a great destination for the occasions to indulge and best shared in larger groups. 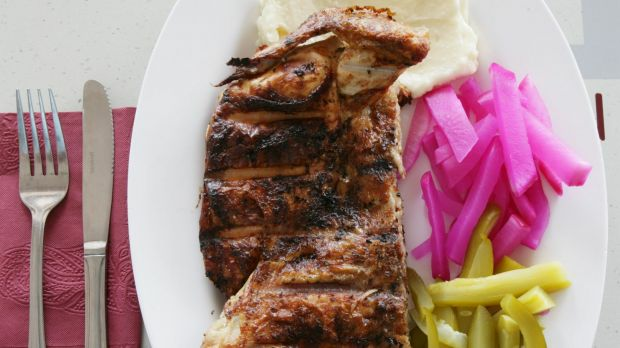 Although portions of the sides and salads are small, the main feature of the menu is the ribs. Brighton Le-Sands ~ Overlooking the beach in an immensely spacious restaurant, this is a great beachy location to socialise with a view to enjoy the food. Another amazing beachfront location popular for events and social gatherings. A popular and treasured destination of the Northern Beaches in Sydney, The Newport Arms is a great sunday session destination in a hamptons-style outdoor atmosphere. 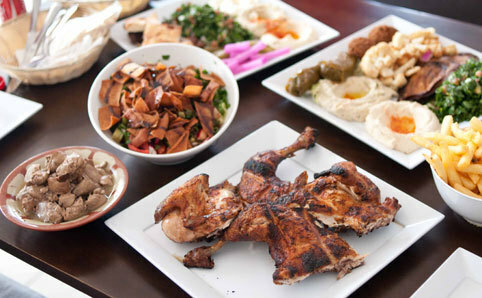 With a variety of pavilion areas offering a great selection of foods including an wood-fired oven. Offering a variety Italian flavours and great promotions with set menus. 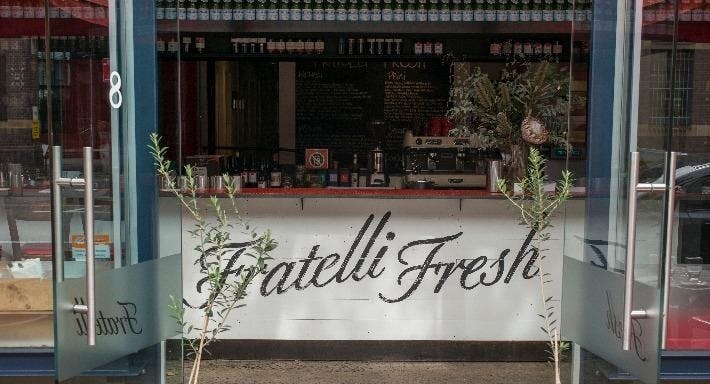 If you are a regular become a ‘Fratelli Friend’ and pick up your keyring for $6 wine and beers as well as special promotions across the Fratelli franchise. Check the Dimmi’s for promotions with this restaurant. 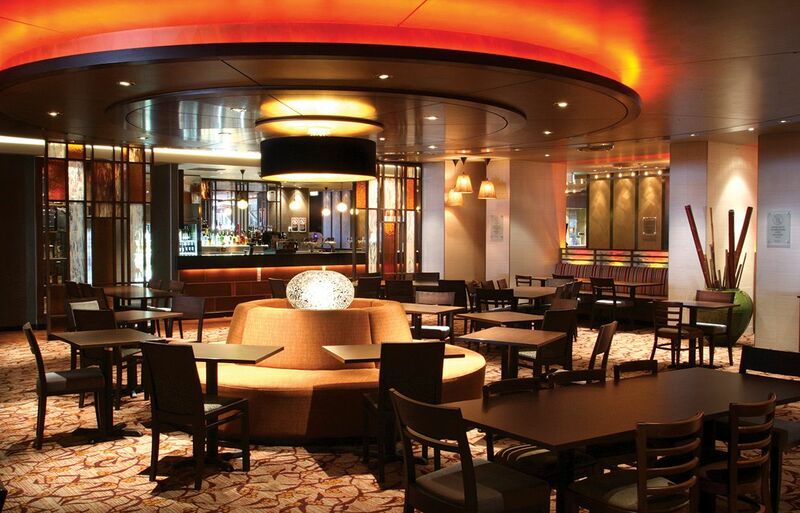 Something for everyone with dining at Lloyd’s Bistro, Bar, live music and gaming area and member discounts. A rustic interior with a variety of Vietnamese dishes. 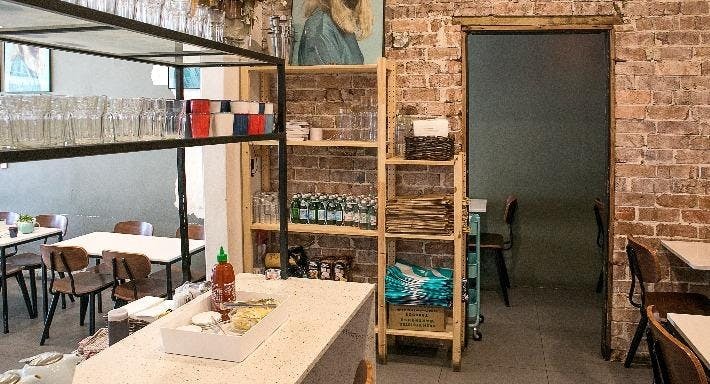 Great little place to get your Vietnamese fix in the heart of Marrickville. Great Thai flavours with friendly staff. The original Chat Thai located in Thai Town Sydney and open until 2am every night. Experience the Thai street food in a buzzing open kitchen. A great find for a late-night eat. 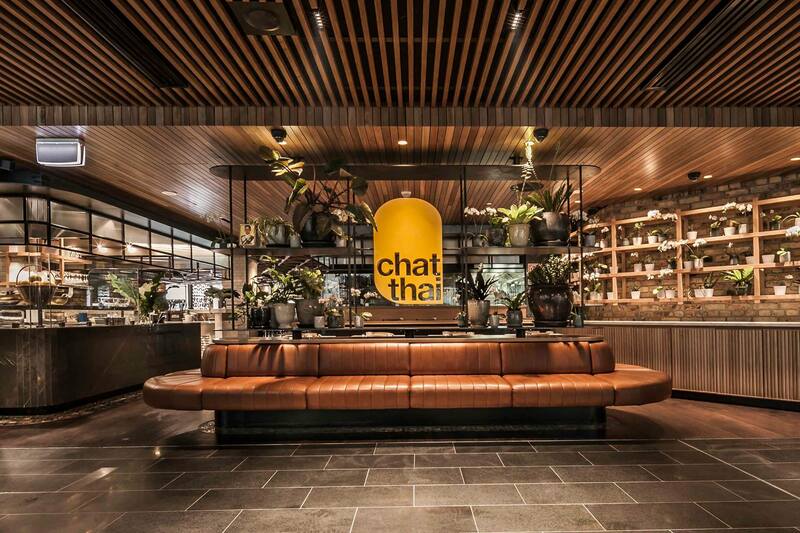 Fun-fact a visit to Chat-Thai is actually on the list of top things to do in Sydney! Social atmosphere great for large groups and occasions. Also on display are Thai ornaments available for purchase. Although this restaurant seemingly reminded me of the Thai tourist restaurants, when the food came I can safely say the dishes were better than expected with amazing and great flavours and friendly staff. Build your own poke bowls! Within an Asian Hub of other Korean restaurants, we stumbled upon this casual BBQ restaurant for a late-night feed. Classic dishes got us coming back for more with the seafood pancake, spicy pork hotplate and the beef hotpot. 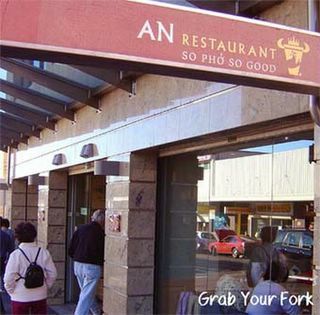 When I asked around where the best Vietnamese place is the Sydney locals recommended this place, but maybe I got a major hype about it or maybe because it only offered Pho which was pretty expensive – but the serving was large! With over 100 sushi dishes to try on the sushi train as well as udon noodles and a la carte in a Kyoto-style restaurant. 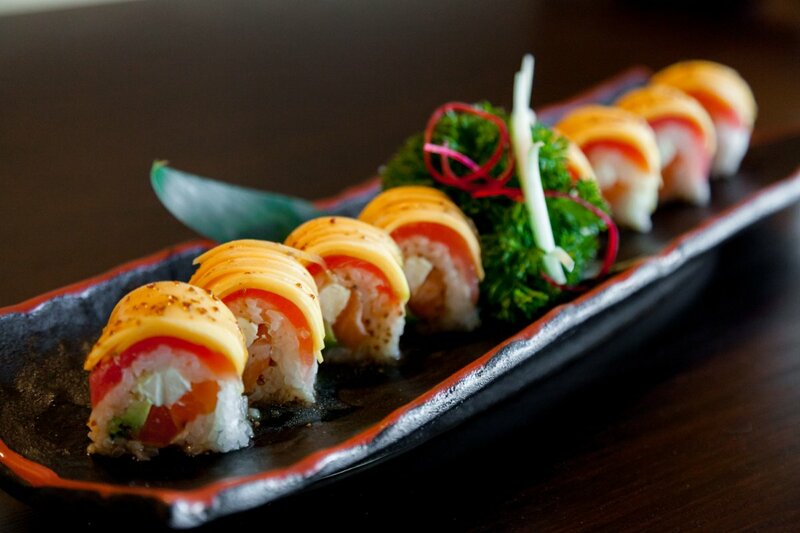 An exciting combination of flavours is the Lychee Salmon Californian Roll and the Raindrop Cake with Matcha and Tapoica. One of Sydney’s best hidden gems beneath the Hilton Hotel in a Victorian-style marble and mahogany interior. Hosting some of the best cocktails and talented bartenders. During the week the bar attracts many business workers for after work drinks with Friday night bringing a heavier crowd for the RNB night and live bands from Soul Empire to Brown Sugar. Get in early as there is usually a line by 10pm! 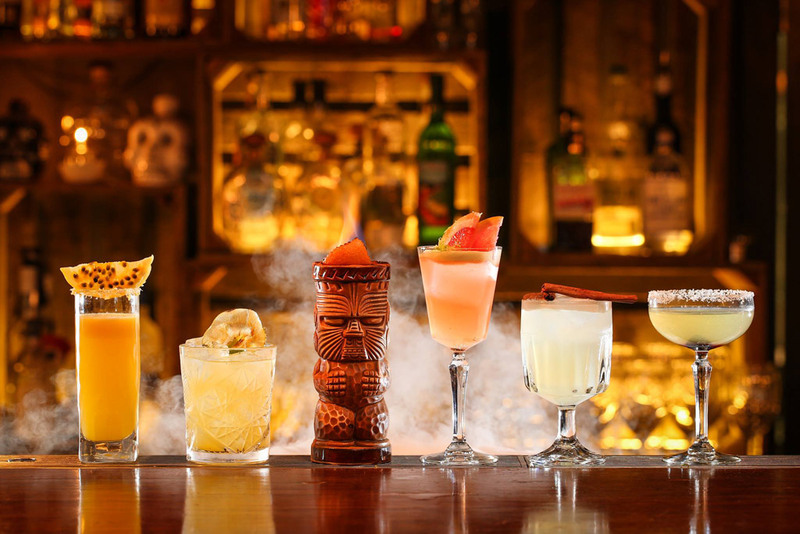 Featuring some of the most exciting cocktails, especially known for their Smoking Skull Cocktails to share in a variety of flavours and fiery Zombie signature cocktail with great beats in the mezzanine loft bar – a great place to begin any bar hop! One of my favourite hidden bars of Sydney! From the owner of Mrs Sippy Bali, this breezy chill-out LA vibe can be found in this small bar in Double Bay social scene. The interior has an open air, summer vibe with colourful graffiti and DJ sessions. Retro-chic decor with modern Australian food and pizza. An exciting venue in Sydney that hosts the biggest celebrities and features different DJ’s and artists every week. The home to OPM and more! Find discounts tickets to marquee events here! A popular nightclub within the casino. A modern Japanese restaurant with a dining area and private karaoke rooms. 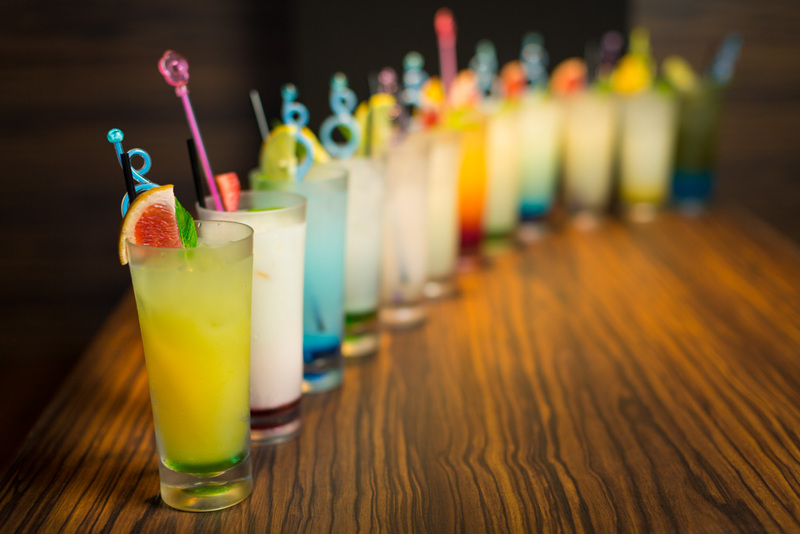 Incorporating a touch-screen menu for self ordering food as well as drinks including jelly shots – a great social destination for the karaoke lovers! Sydney is a city of opportunities. Every weekend there’s the opportunity to do something different, an event or festival and even a simple new restaurant to try. But why is everyone in Sydney either too busy working or not busy appreciating it enough! I realised early on the difference between the states and it comes down to the lifestyle. Find yourself between the Sydney Harbour Bridge and Luna Park Sydney for one of the picturesque leisure spaces during Summer in Sydney at the North Sydney Olympic Pool! Enjoy the sun under with a captivating view including that of the city and water. While you’re here explore the restaurants including Ripples Chowder Bay Milson’s Point. Explore the theme park at Luna Park and keep up with the Rooftop Cinema that screen throughout the year. Make the most of your day while on the North side of the Sydney Harbour Bridge! Featuring a Japanese Garden, the Auburn Botanic Gardens is popular during Cherry Blossom season in late-winter to early spring. These delicate blossoms can be seen for a short time when they bloom just before Spring and especially during the annual Hanabi Cherry Blossom Festival. Explore the Three Sisters, Lincoln’s Rock and the many hikes to do only 2 hours from Sydney. Yes there’s actually hot springs in Sydney! On the other side of the Blue Mountains you can find this relaxing getaway amongst the hot springs. Take time out to detox and enjoy the scenic location and Japanese garden as you explore the different areas of herbal steam baths and even dip yourself into the cave hot springs. When you fancy a drive take a scenic drive down the south coast of Sydney. Compared to driving up north it offers much more natural landscape. 3 hours south will take you to Kiama where you’ll find the Kiama Blowhole. I was lucky to take a trip down and take the leap of faith, with the encouragement of the boys (!) by jumping off the cliffs into the ocean. I had done something similar in Chiang Mai Canyon but definitely not flowing out into the ocean. A group of guys happen to be there when we arrived and they were able to assure us that it was safe knowing what they were doing. Definitely an experience I don’t regret and glad that I was able to experience it! Well known for the many coastal beaches, Jervis Bay offers white sand beaches away from the hustle and bustle of the city. For a relaxing spot on the beach head to Hyams Beach and find a great spot to enjoy the stunning white sand and blue water. More of a tourist attraction, after experiencing some high adrenaline and natural activities that didn’t have a price tag this was one of the more pedestrian activities I’ve done but none the less something to experience and see. Mystery Bay is a small seaside town in New South Wales, Australia. It edges coastal Eurobodalla National Park, home to kangaroos. The park’s Bingi Dreaming Track traces an ancient route of the Yuin Aboriginal people. Mystery Bay Lookout offers views of the Pacific Ocean and migrating whales. Nearby 1080 Beach has strong surf. Montague Island Nature Reserve, with its 19th-century lighthouse, shelters little penguins. Honeymoon Bay is set in a picturesque location in Jervis Bay. It is approxi mately 10 kilometres from the edge of Currarong along the Point Perpendicular Lighthouse Road. Honeymoon Bay is a must to spend a family day in the shade by the beach or maybe you’d prefer to do a little fishing instead.